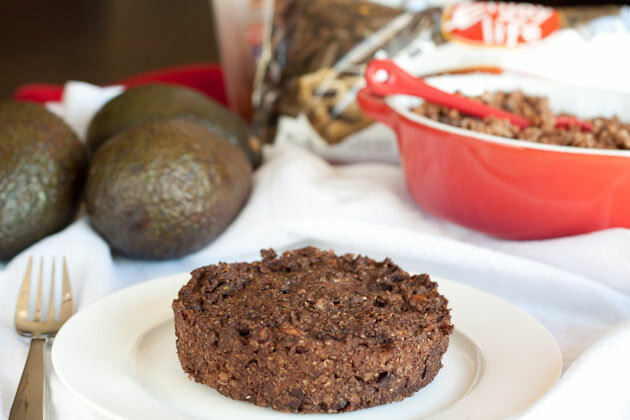 I love finding delicious healthy recipes! 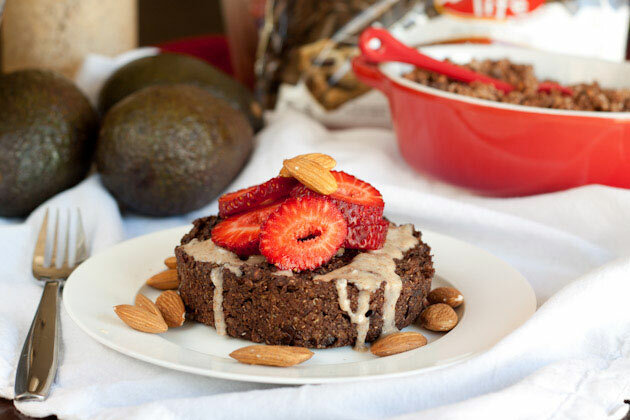 Double chocolate cake with almonds, chia seeds, and held together by avocado puree + flax eggs. Toppings I used: cocoalmond mania butter, strawberries, and almonds.